Think your car is the only thing that belongs in your garage? Think again! These garage alternatives offer creative uses for this otherwise uninspired space. Click “Next” to see 6 alternative uses for your garage. 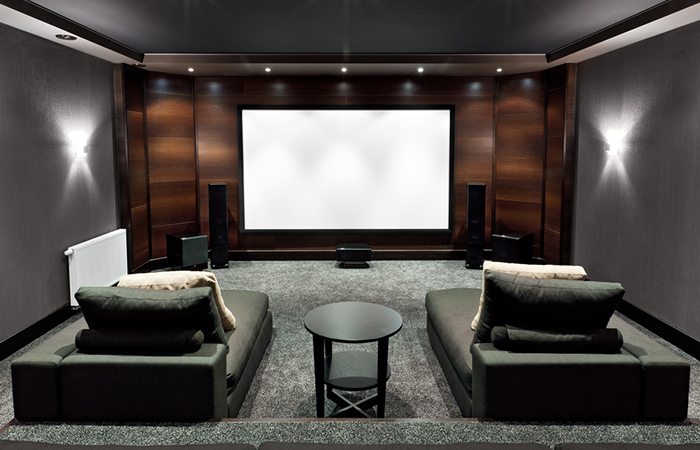 If your family loves to watch movies together, creating a home theater in your garage may be just the ticket! With a wall mounted flat screen - the larger, the better - Blu Ray player, a capable sound system, and comfortable seating, you’ll feel just like you’re at the movies. Adding a refrigerator for drinks, and a microwave for warming up popcorn or other snacks will only add to the convenience of the space. Just be sure that you garage is secure if you’re going to be keeping expensive items there. 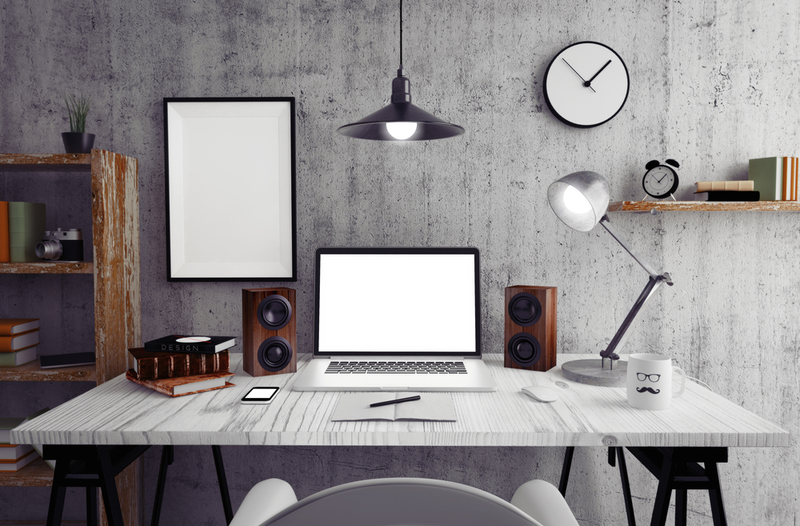 A home office can be a welcome addition to the garage - especially since it’s naturally separate from the rest of the home. That can make it a little easier to separate your work and home life, even though it’s still technically all in the same space. Once your necessities are set up there - wifi, printer, desk, filing cabinet - you’re ready to go. Of course, a coat of paint definitely makes the space more workspace-friendly. A mini fridge can also give the area some of the comforts of home while you’re working to make your deadlines. 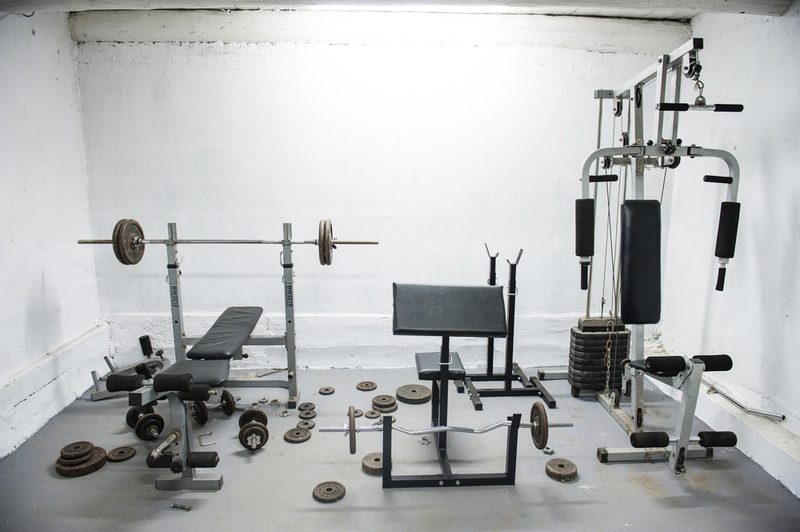 If you’ve maxed out any potential workout space in the rest of the house, a garage can be a good spot to add a home gym. It keeps equipment out of sight while maintaining the added benefit of convenience that a exercising at home can offer. However, depending on the type of equipment you need, you may have to make a few structural modifications to create wall and floor supports, and ensure there’s ample ventilation. We also recommend adding a cupboard for towels, water bottles and other accessories. 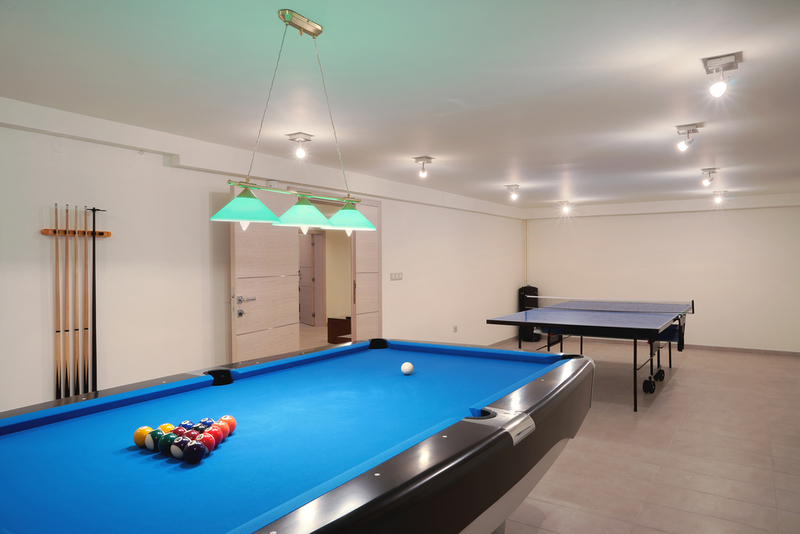 Turning your garage into a games room is a great way to keep some noise - and mess - out of the main areas of your home. Set up a dart board, pool table, and a comfortable area to sit and play board games or cards. Or, if video games are more your family’s style, a powerful gaming computer and large monitor can be set up to create the ultimate gaming space. Either way, shelving for storage is a must, as are some cloths for covering your games and keeping them dust-free. If you have a few teenagers at home, they’re probably desperate for their own space. 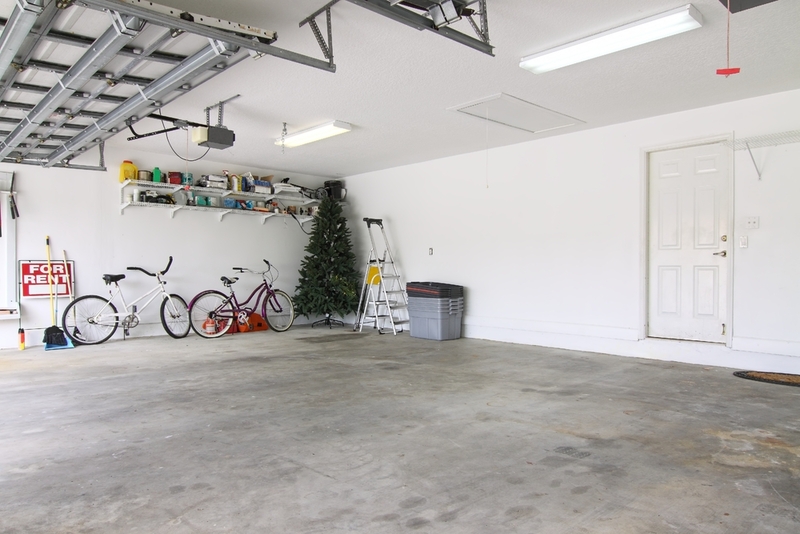 Converting the garage can be a way to give them a place to hang out while also keeping an eye on them. Sound like the perfect compromise? Just add some seating, a mini fridge for soda pop, and, if you really want to pamper them, a nice sound system so they can listen to their favorite bands. Add soundproofing if you want to pamper yourself! Your favorite trendy restaurant downtown probably has a large front window that opens right onto the street. These types of indoor-outdoor dining experiences are becoming very popular and can be recreated at home - provided you’re willing to sacrifice your garage, and a little extra cash. 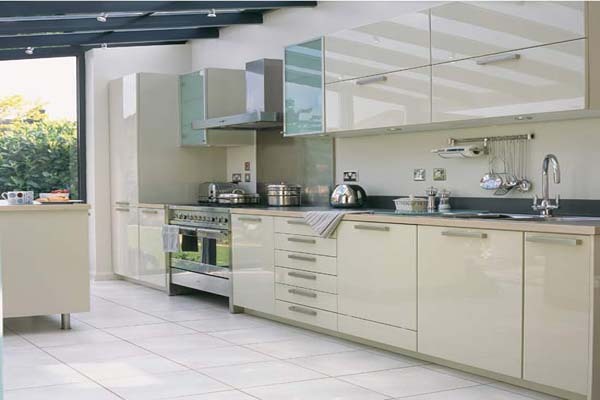 Depending on the size of your budget, you could add a whole kitchen in your garage, or simply set up some tables and chairs for entertaining. Don’t forget the fridge for cold drinks!